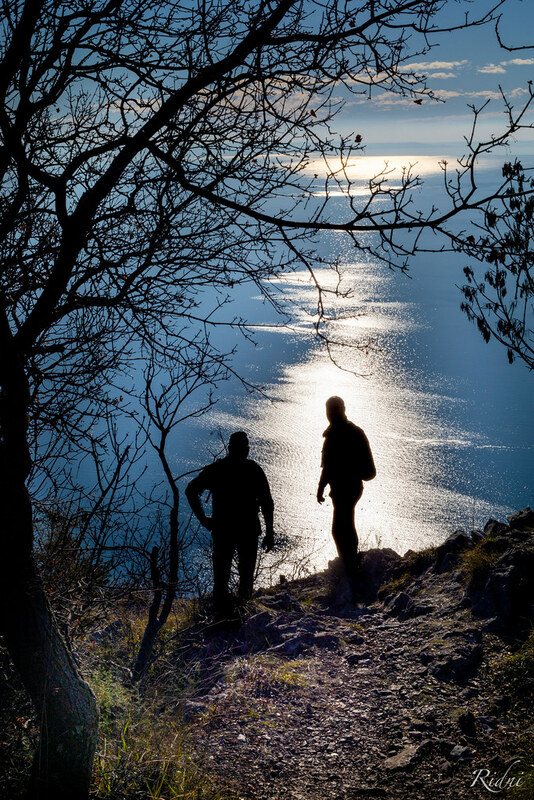 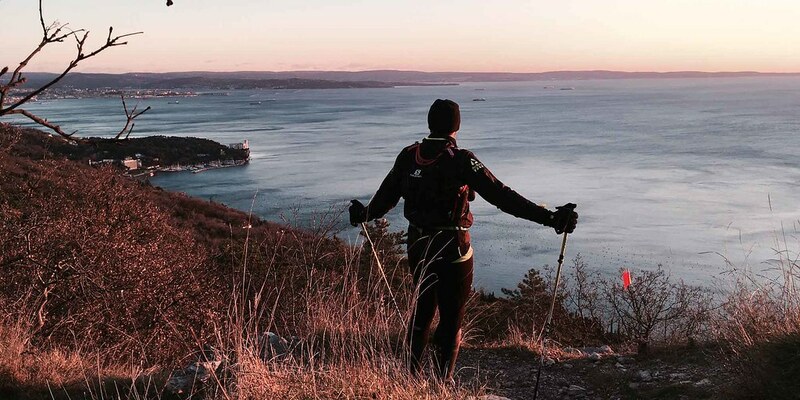 S1 Trail, 57 km overlooking the Gulf of Trieste with glimpses of high mountains less than 400 meters above sea level. Unique views, food and wine and fun! 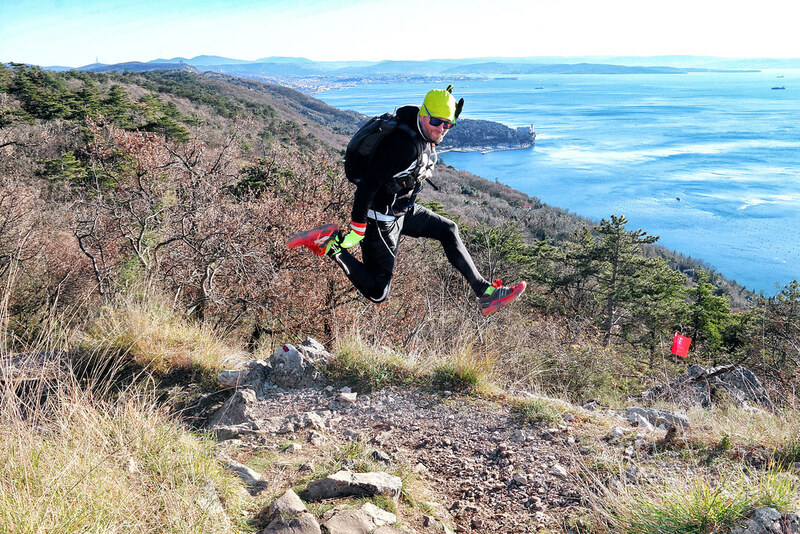 With S1 Trail, La Corsa della Bora, do not expect to find a stretch that looks like the other! 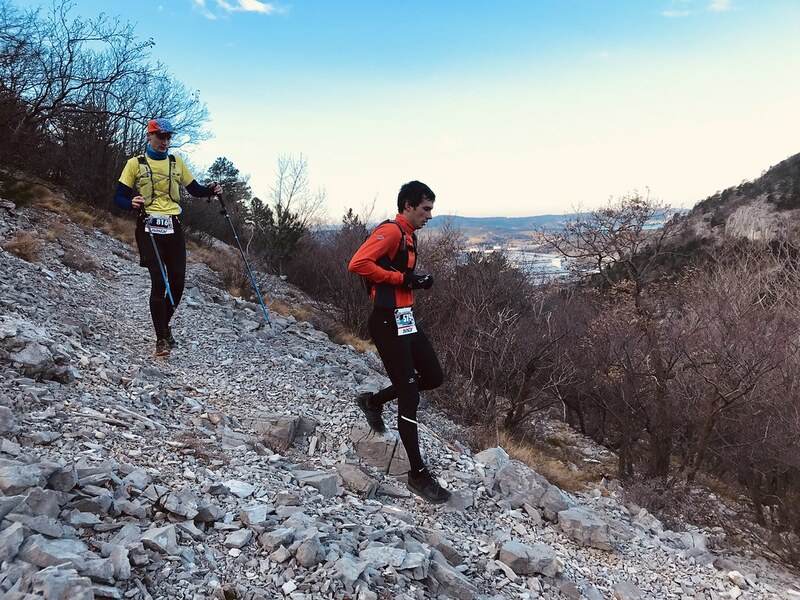 A race with wide and flowing paths where you can ask for the maximum from your legs, interspersed with single track trails. 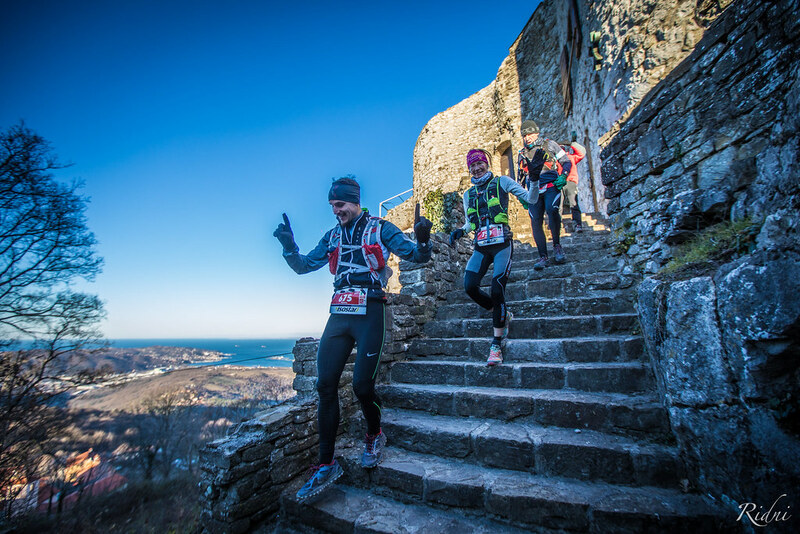 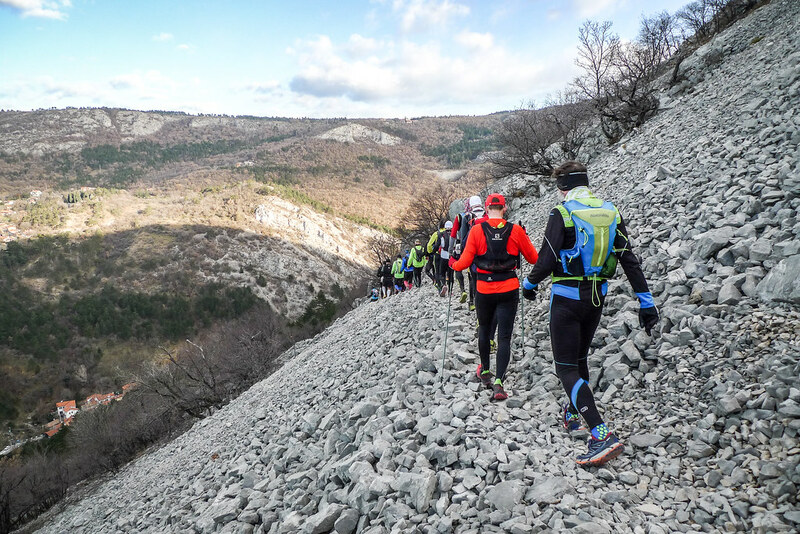 One of the most beautiful trail running trails in Trieste with screes that reminiscent of the high altitude Dolomites landscapes … less than 400 meters above sea level. 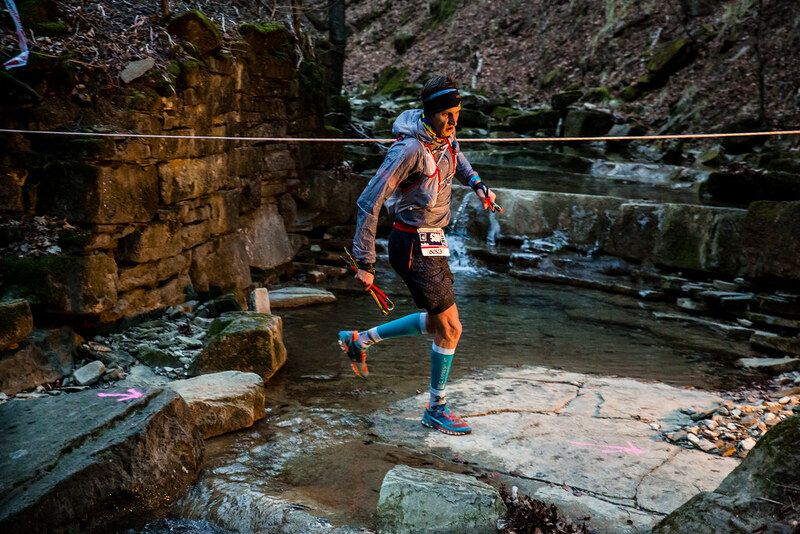 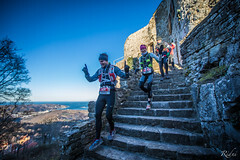 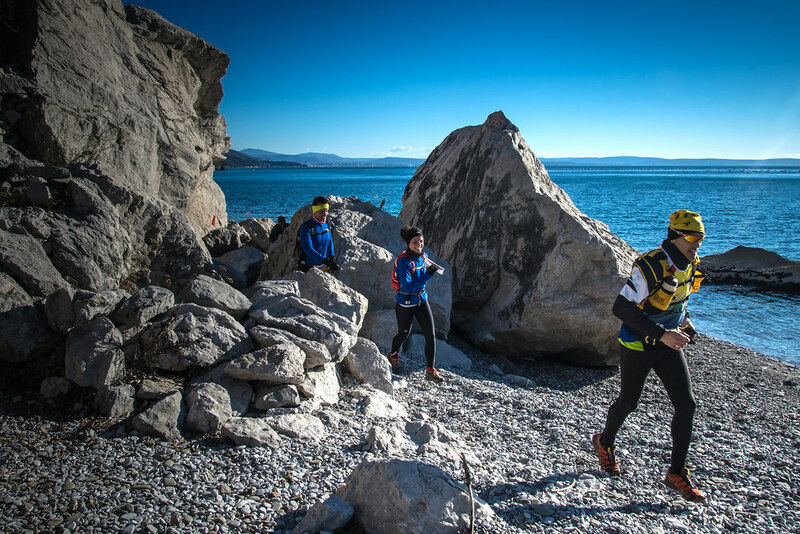 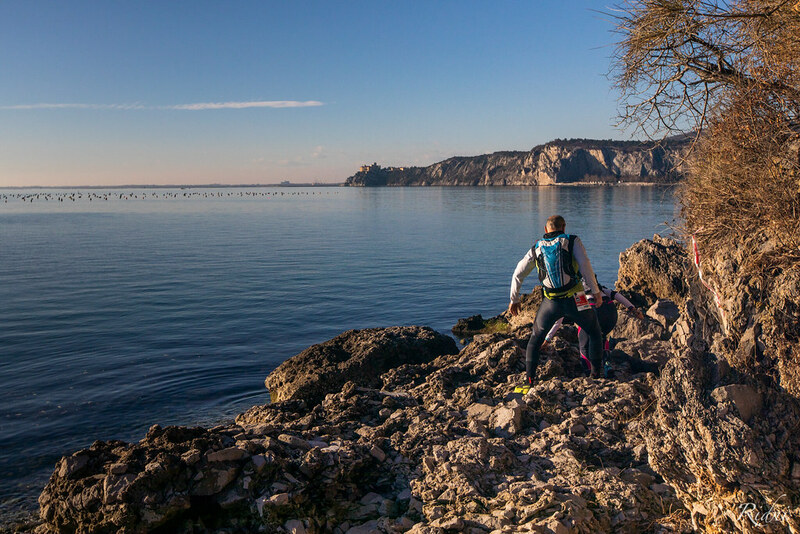 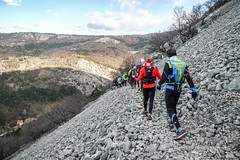 Rocky and steep ground, soft paths, karstic gravel, will accompany the runners in a race that not only summarizes the geological uniqueness of the Karst but will also offer a different terrain and not at all obvious. 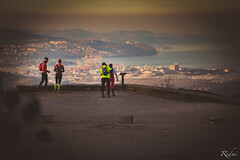 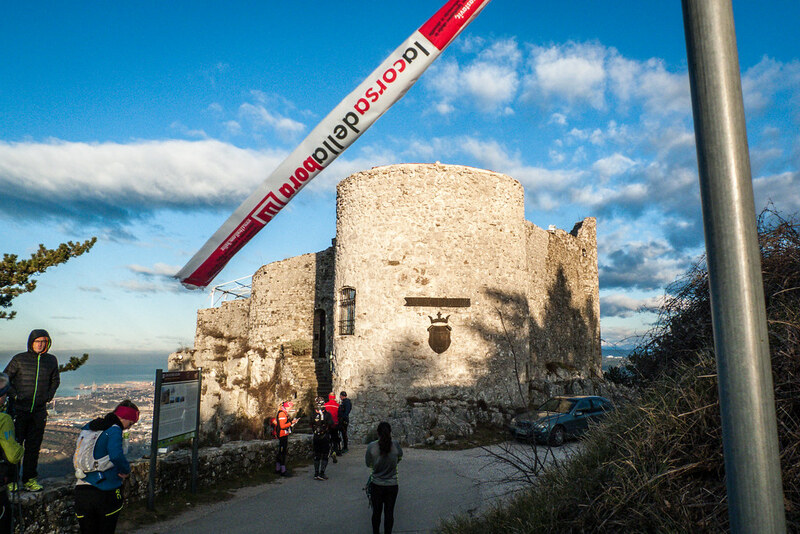 Running in Trieste is a unique experience. A downhill descent to Slovenia, and then head towards the Bora highlands, a windswept plateau. 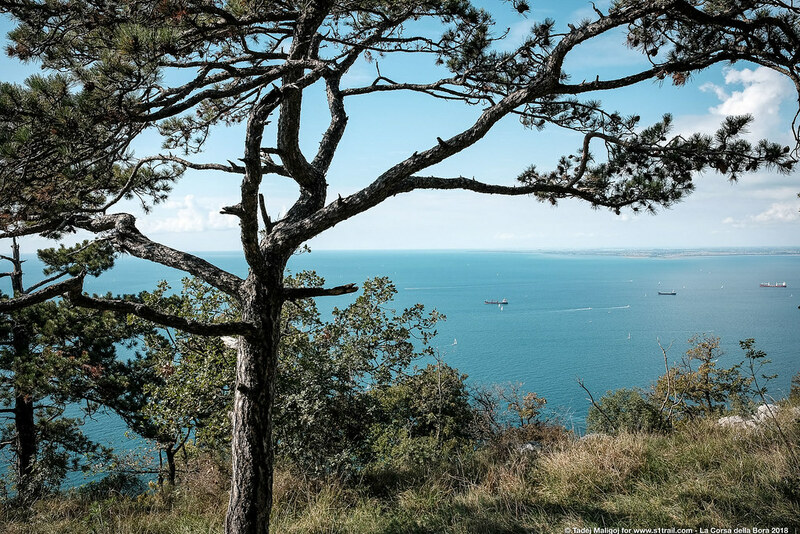 Here, the view of the Gulf of Trieste and Capodistria will astonish you, before tackling the demanding passages of Val Rosandra. 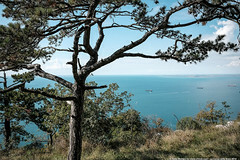 All this is with climatic conditions and a uniqueness of terrain that can only be found in Trieste. 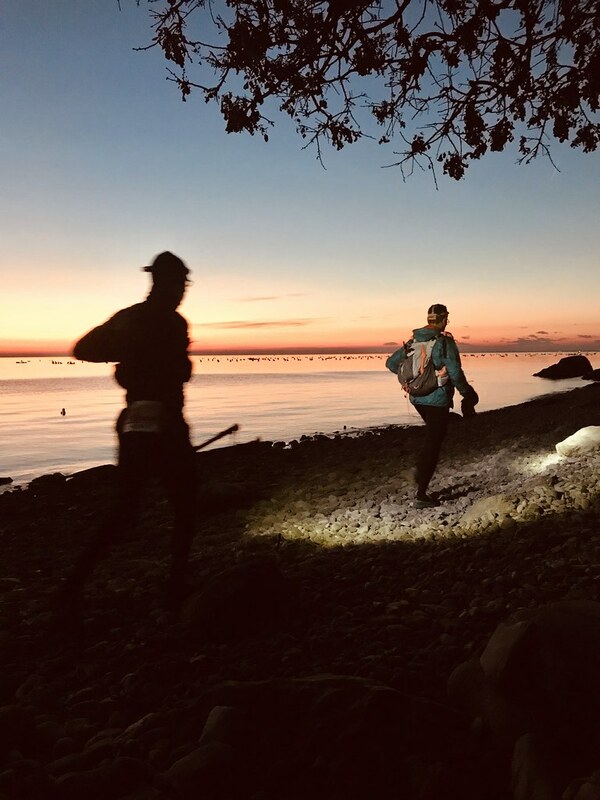 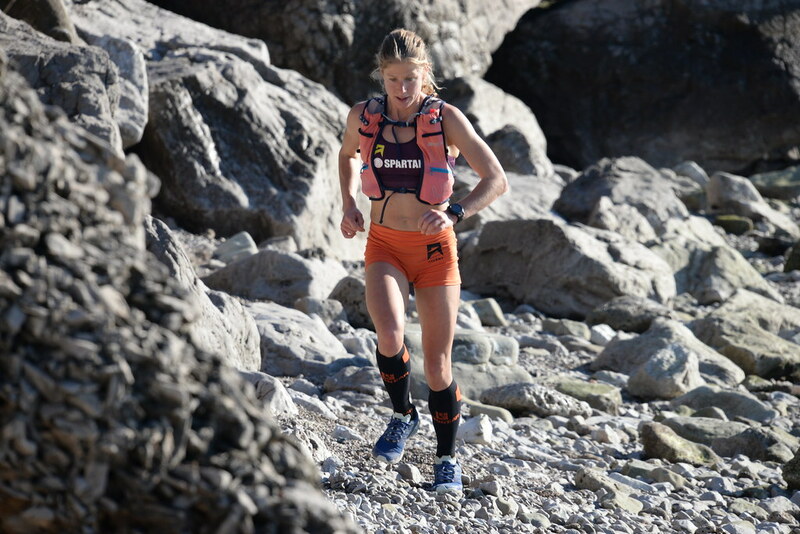 The last kilometers are on a rocky beach, an arrival that is anything but obvious, which will require all the effort both mental and physical.